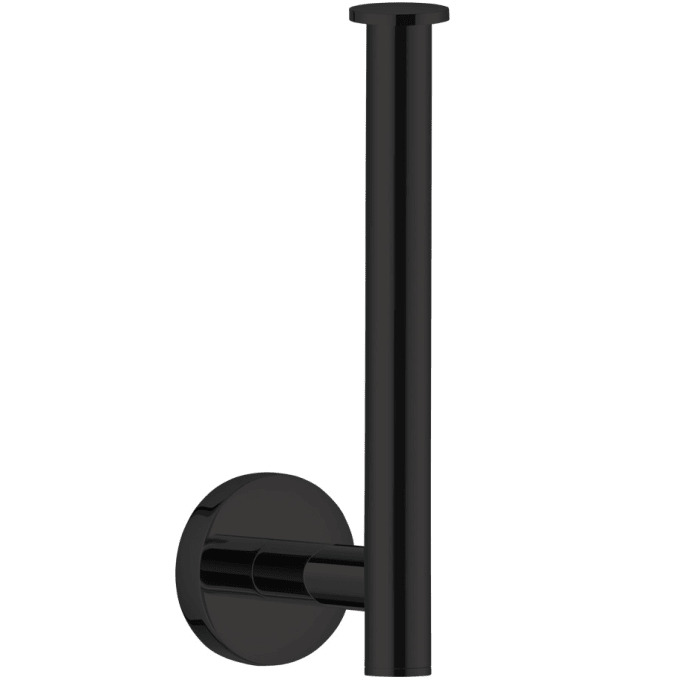 High-quality spare roll holder in ultra-matt black finish. Black ultra-matt finish embodies a casual luxury within a distinctive motif. Bold and creative, subtle and refined. Please clean the surface with mild soap and water to avoid damaging the finish. Rinse with water and dry with a soft cotton cloth. Do NOT use cleaners containing acids, ammonia or abrasives. Such products will damage the finish! Do you have a question about "Nexxus (holder 740046)"? How can we contact you?